The Okanagan Valley is a hotspot for tourists and families alike. With parks, beaches, vineyards, trails, world-class skiing, and more all packaged up into tight and varied communities throughout the Valley. Known for its sunny Summers and mild Winters, the Okanagan is ideal for vacationing and year-round living alike. If you start looking into moving to this paradise oasis, you’ll hear about Kelowna in no time at all. With constant development, the city has expanded rapidly to become a burgeoning centre for BC. Modern homes in Kelowna are a hot commodity too, with investors eyeing the land for its value as both an economic and cultural hub – the City of Kelowna is currently Canada’s fastest growing population! 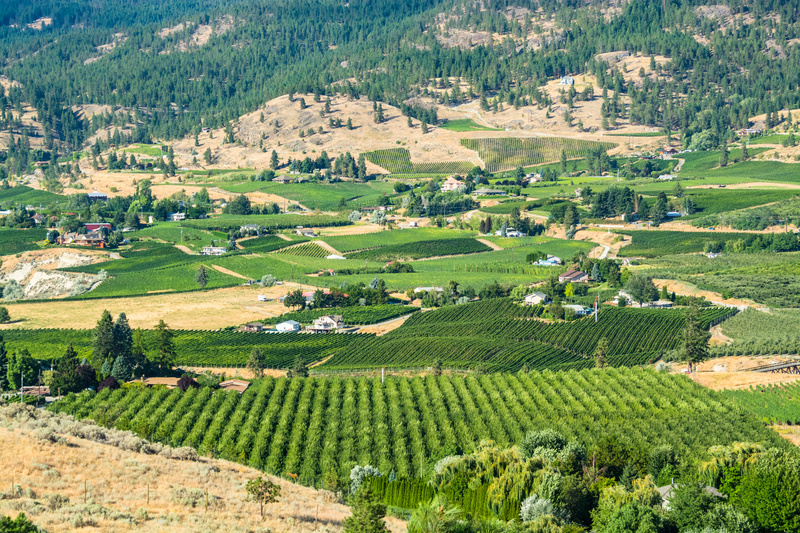 Should I Invest in the Okanagan Valley? This Summer 2018 has left a bit of fear and uncertainty on Kelowna’s housing market with smoke from BC’s wildfires clinging to the Valley. Though this has been a reality in the past, this Summer saw little rain for an extended period of time, and several fires close enough to blow a considerable amount of smoke into the area. With little rain to disperse the smoke, it settled for longer than vacationers and residents would have liked. Investors have kept in mind that no place can enjoy the serene beauty of nature without the hazards that come along with it, and so buyers have not shied away from Kelowna. $675,000 for the Canada Summer Jobs program in Kelowna-Lake Country. When you start looking for a new home in Kelowna, you’ll quickly find that the market is diverse and ranges widely in terms of nearby amenities. Depending on the area, you will find backyards large and small, stratas, nearby stores or nearby mountains, but all areas come with an ample amount of pristine natural beauty. 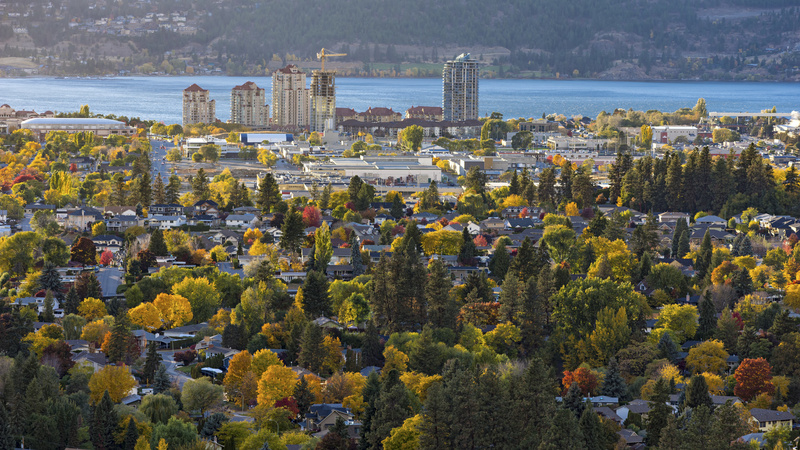 Of the many things to love about Kelowna, perhaps the best feature is how the city seamlessly combines countryside living on its outskirts, with hiking and biking trails, and city living closer to the downtown, with several shopping districts, restaurants, and grocery stores within an arm’s reach of housing. 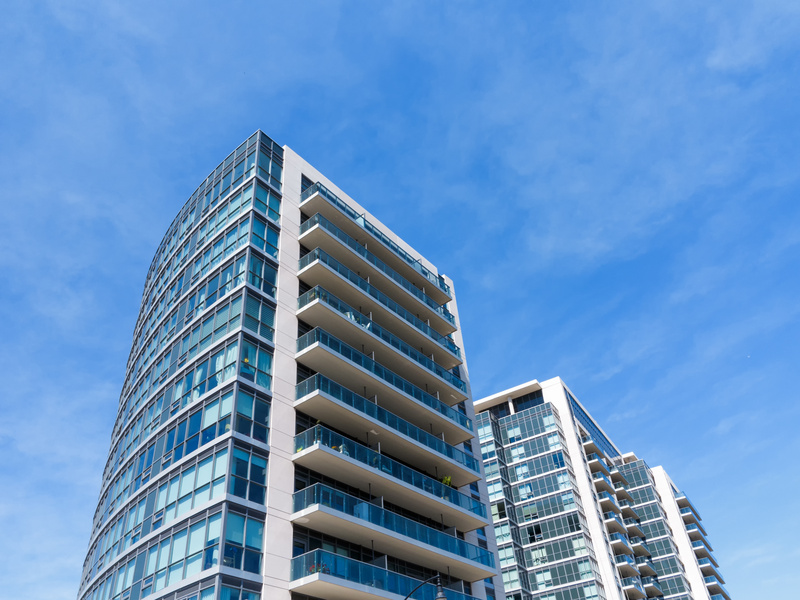 If you are looking for a modern home, you should be happy to find out that there are many new developments popping up both inside and outside the downtown core! 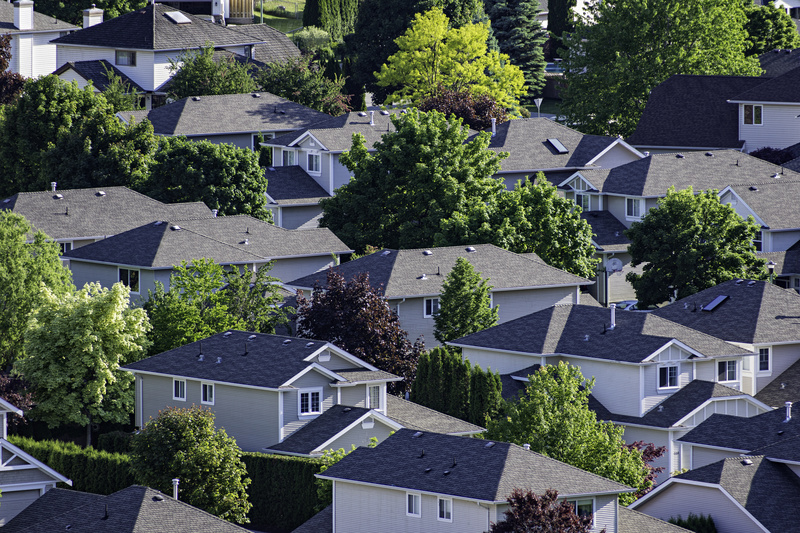 Prior to a viewing, have an idea of what your “must-haves” and “nice to haves” are. 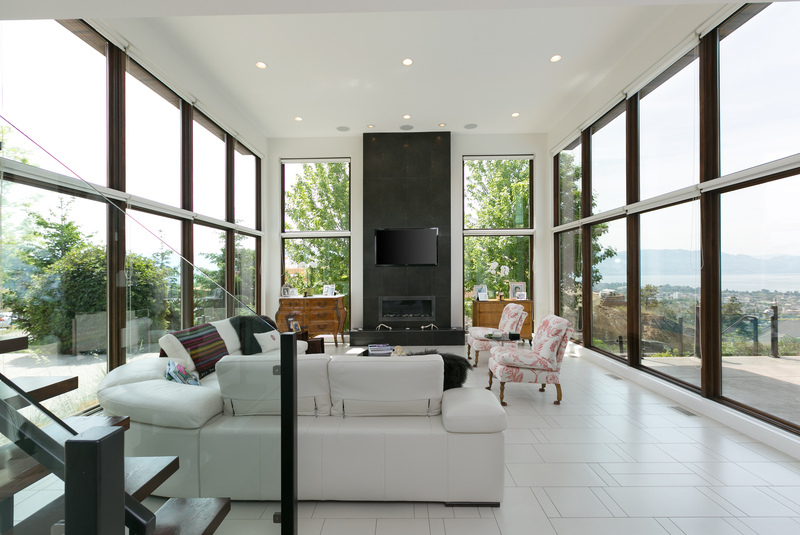 Kelowna modern homes are built with many amenities in store, given that it is a Summer town that is calling to be appreciated during the sunny months. Architects know that much, so you can expect a lot of natural light, open areas, and yards with barbeques, pools, and/or hot tubs. Depending on what you are after, there is a modern home that has been designed with you in mind. If you are after a lake view, consider the neighbourhoods of McKinley Landing, Westpointe, Highpointe, Sheerwater, or Hobsons to name a few. Beyond those, there are several new projects being built and pre-sold, as well as a number of areas outside those named few that offer their own unique set of benefits for homeowners. Discover the Okanagan Valley and find your forever home with the modern houses scattered throughout Kelowna! Reach out to Desiree Brodhurst and Kelowna Art & Home anytime on our contact page. We are eager to hear from you and answer any questions you have about this beautiful area we love to call home.